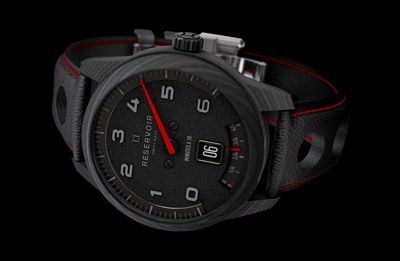 Reservoir has unveiled GT Tour and Supercharged watches that stick to the brand’s style of mimicking a sports car speedometer. 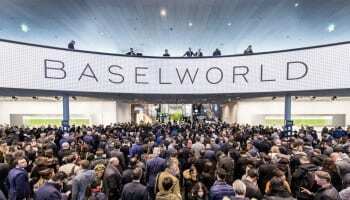 The watches will be presented to retail partners at Baselworld next week. The Supercharged line, with either a black or white dial, is a 43mm piece housing an ETA 2824-2 movement that drives a retrograde 60 minute display across the top portion of the dial and a digital jumping hours at 6 o’clock. 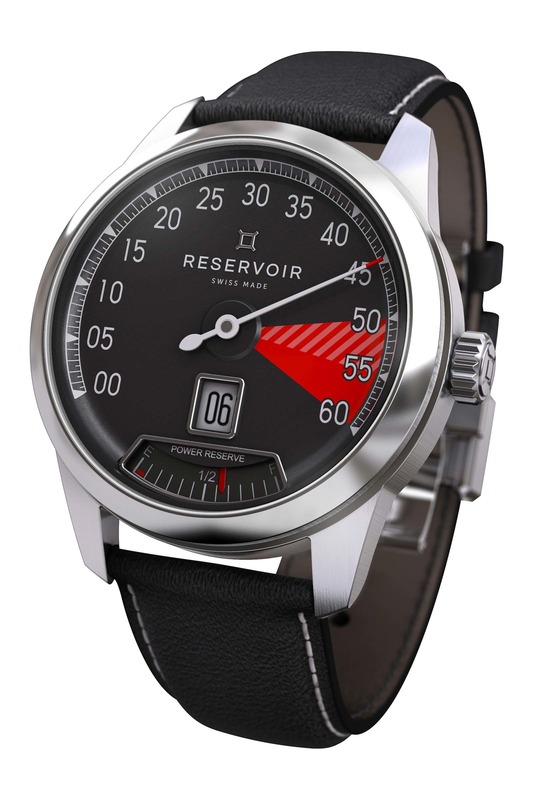 Staying true to its automotive inspiration, the dial uses indicators for the minutes that mimic a speedometer, spanning 00 to 60; the white or black dial turns red at the points from the 50 minute to the 60. 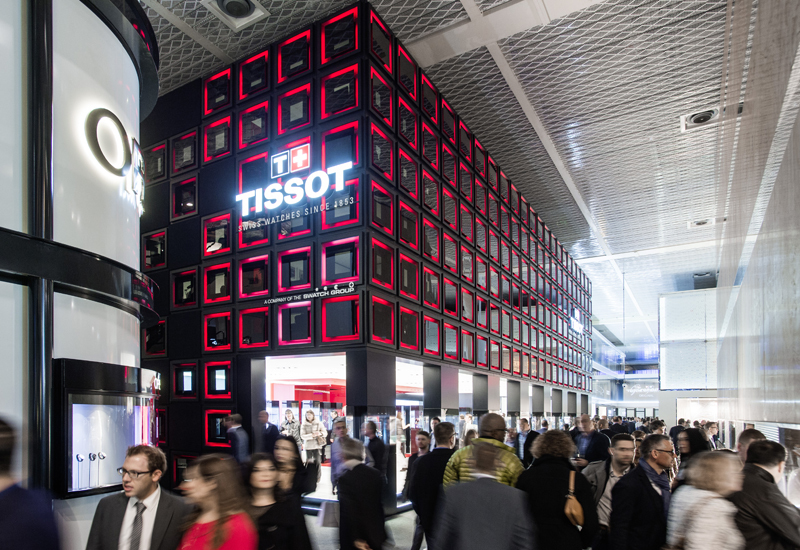 The piece’s jumping hour is also placed off centre at the 6 o’clock, again similar to a display and style similar to a car. 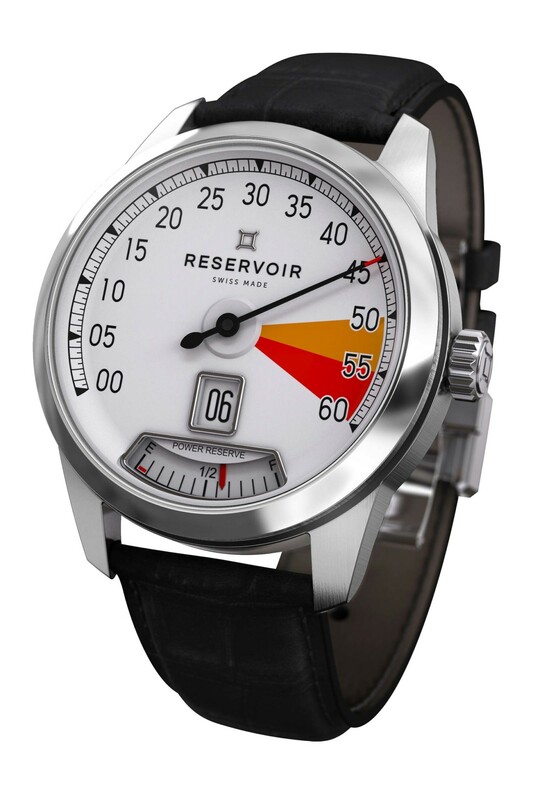 The power reserve indication sits directly below the jumping hour window. The single-handed Supercharged in black or white comes with a black leather strap, a price tag of €3,750 and a summer 2018 release date. The GT Tour is seen as a more minimalist option in the collection of timepieces. The GT Tour Carbon boasts a matte black dial of which has a similar layout to the Supercharged, however the minute indicators are embossed and larger, utilising fewer numbers and seeming more minimalist. 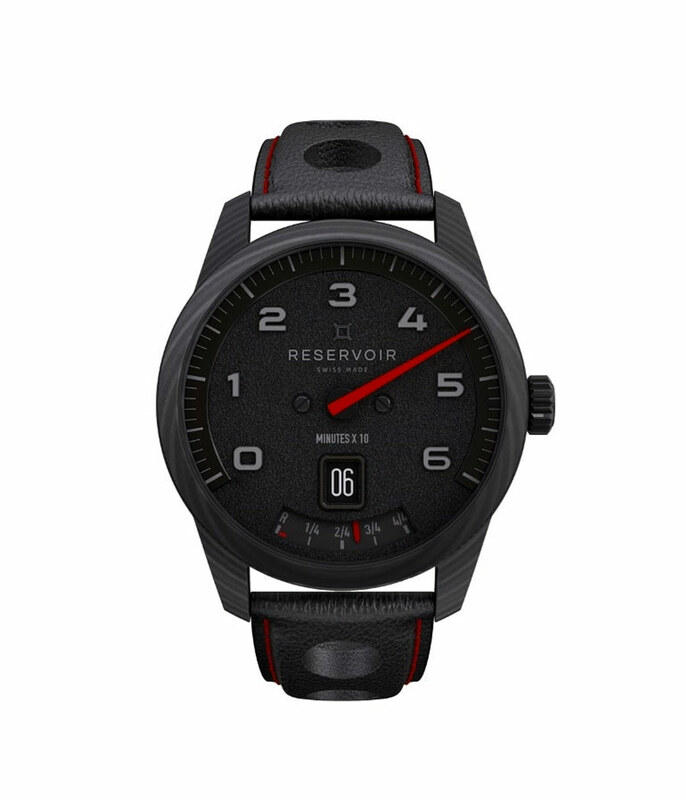 The piece uses the same movement also; it does however use a sportier looking strap and carbon fibre for its casing and crown, along with red accents on the dial and red stitching. 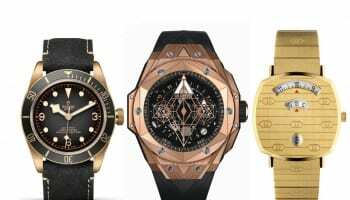 The carbon-clad piece is limited to 200 pieces and retails for €5,600.